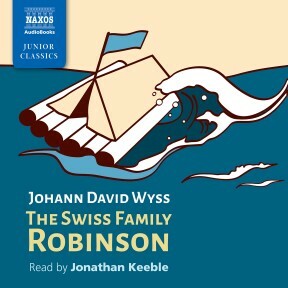 The family in the novel is made up of a father, a Swiss priest (like the author), his wife and their four sons: Fritz, Ernest, Jack and Franz, aged between eight and fifteen. The family’s name is not Robinson. 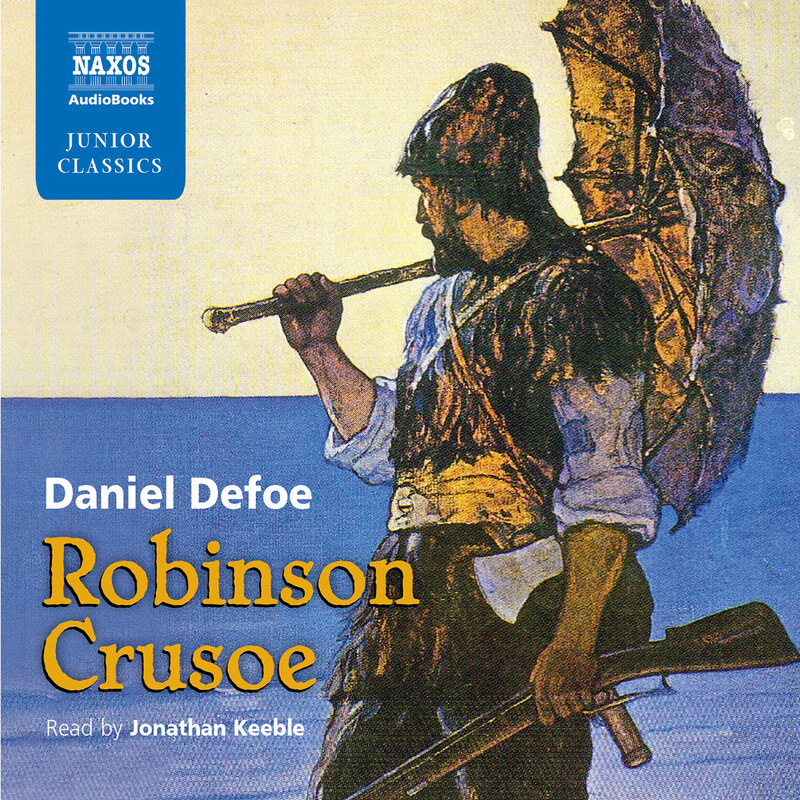 The book title refers to Robinson Crusoe, an adventure story by English writer Daniel Defoe, which was published in 1719, nearly a century before. 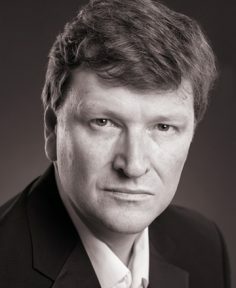 Defoe’s novel tells how a lone sailor survives after being shipwrecked on a desert island. 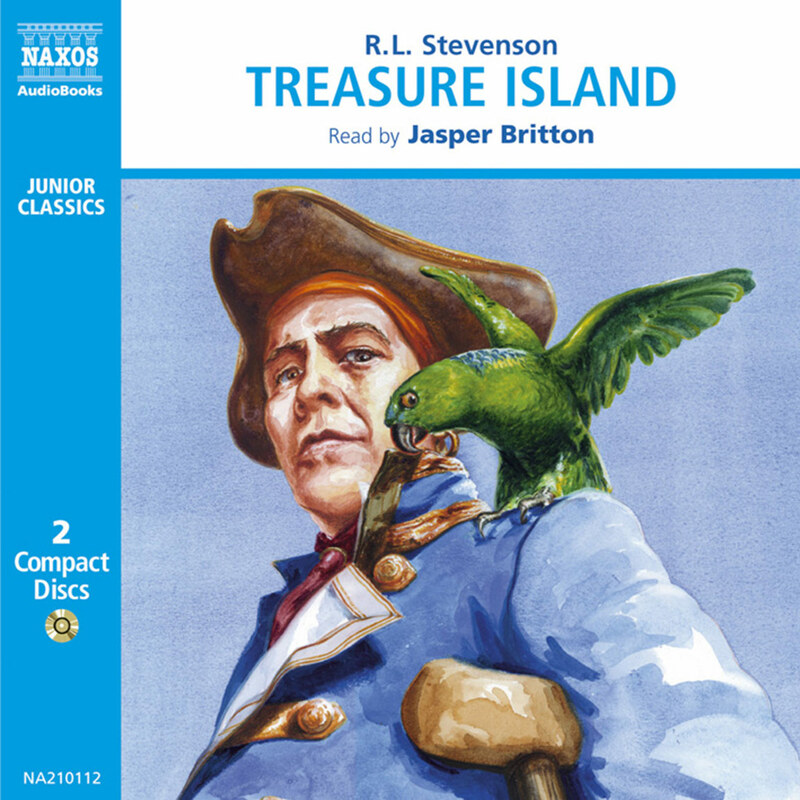 This exciting tale went on to inspire plays, poetry and novels, including The Swiss Family Robinson, which was written especially for children. Like the father in the story, Pastor Wyss had four sons. The book started as a bedtime story for his own boys. The father in the novel keeps a journal of the family’s adventures on the island ‘for the instruction and amusement of my children, but it is very possible that it may be useful to other young people’. The book’s aim is to teach young people about nature, survival, self-reliance and co-operation. The father has a vision for his sons: ‘I want to see my sons strong, both morally and physically. That means… brave to do what is good and right, and to hate evil, and strong to work, hunt and provide for themselves and others, and to fight if necessary.’ The story also has a strong Christian message. The island turns out to be stocked with hundreds of useful plants and animals, handily provided by God or Providence for the family’s convenience. The Swiss Family Robinson was published in 1812, just four years before the author’s death. It was edited by his eldest son, Johann Rudolf Wyss, and illustrated by another son, Johann Emmanuel. It proved instantly popular, and was translated from the original German into French, English and other European languages within just a few years. The French translator, Baroness Isabelle de Montolieu, added a number of later episodes and also changed the ending. 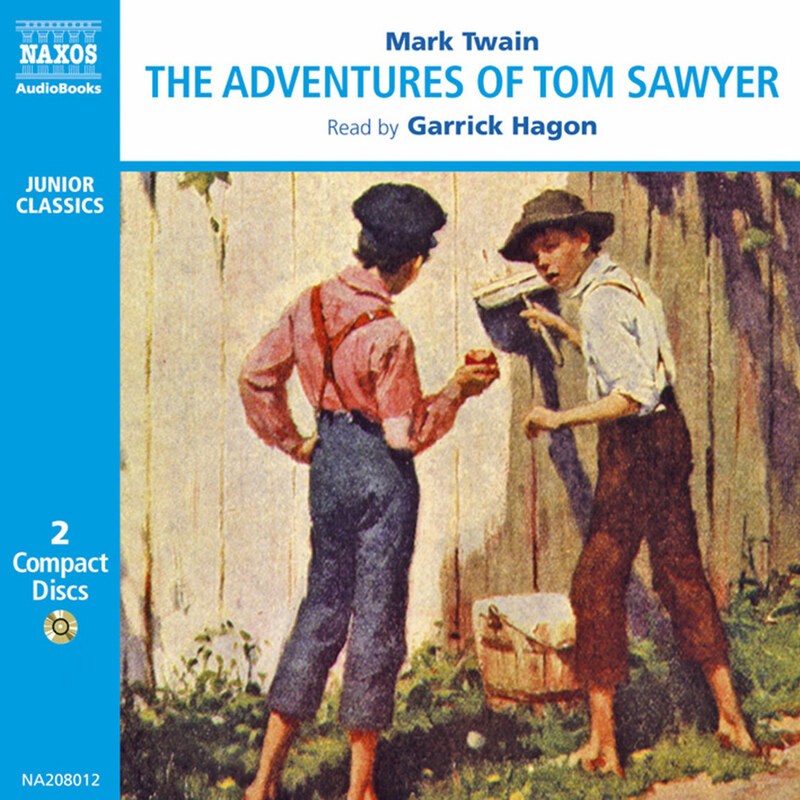 Her additions became part of most versions of the novel, including this audiobook. So why has The Swiss Family Robinson proved so popular? 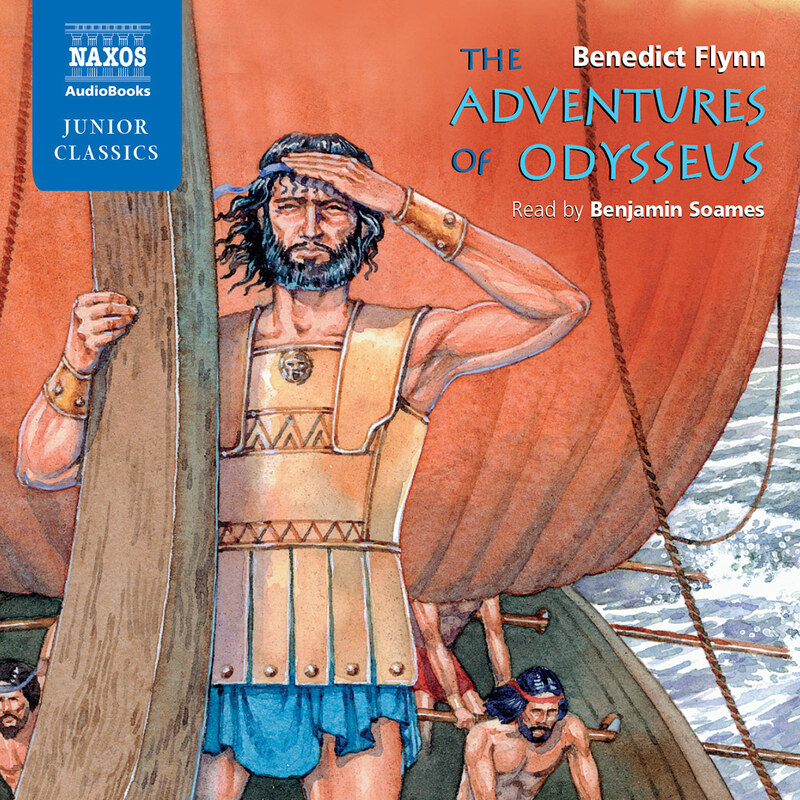 Its main appeal is as a classic adventure story, which has fired the imagination of readers for over two centuries. Most of us have wondered how we would survive if we found ourselves stranded on a desert island. This book explains a lot about how to do it! The story moves at a fast pace, as the family encounters all sorts of ferocious beasts and other dangers. We marvel as they use their wits, knowledge and ingenuity to tame wild beasts and solve all kinds of problems. They make many homes on the island, including a tree-house and a magical cave. In the early 19th century, a number of books written especially for young people informed them about nature and stressed the importance of hard work, obedience and consideration for others. But most were dry and boring, and not exciting adventure stories like The Swiss Family Robinson. Since it was written the book has inspired many ‘spin-offs’ such as books, TV programmes and films. A Walt Disney film released in 1960 was especially popular and introduced a new generation of readers to the book. Modern readers may find certain aspects of the story unappealing or hard to swallow. For example, the island seems almost too perfect. Incredibly, it is stocked with animals from different habitats all over the world, such as bears, kangaroos, lions, walruses, ostriches and flamingos. All of these could not possibly be found on one small island. Similarly, the island is a treasure trove of the world’s most useful plants, such as rice, manioc, tea, bamboo, flax and cotton. We are told that new plants sprout and flourish all year round without being tended. Some readers may find all this a bit too convenient, while certain episodes may also strike us as unlikely. As for the island’s human inhabitants, the father may also be a bit too perfect for our modern tastes. The story is told exclusively from his point of view, and he is always right about everything, having enough knowledge of the world’s plants, animals, minerals, science and technology to fill an encyclopedia. As you listen, you might like to think about how the story would be told by one of the sons, or the mother. Some readers may be disappointed that the family has no daughters to share the adventure, or be irritated by the role given to the mother. An expert cook and seamstress, she is mainly confined to camp where she looks after the youngest child, Franz. If she disagrees with her husband, events almost always prove him right. In these conservation-conscious times, some readers may also feel there is too much emphasis on shooting animals! However, these aspects of the book reflect attitudes of the time. Right from when it was first published, many readers also seem to have felt unsatisfied by the original ending. In this, the family survives on the island for two years before a ship arrives. The captain receives the father’s journal which is later published, but then a storm drives the ship away. The family continues living happily on the island. In the French translation published a few years later, translator Isabelle de Montolieu added some chapters, including encounters with a giant snake and lions, and a new ending: after ten years on the island, the sons have all grown up when another survivor joins them, this time a lively female character who helps to correct the gender imbalance on the island. These additions were allowed to stand and became part of most versions of the book, including the one narrated here.